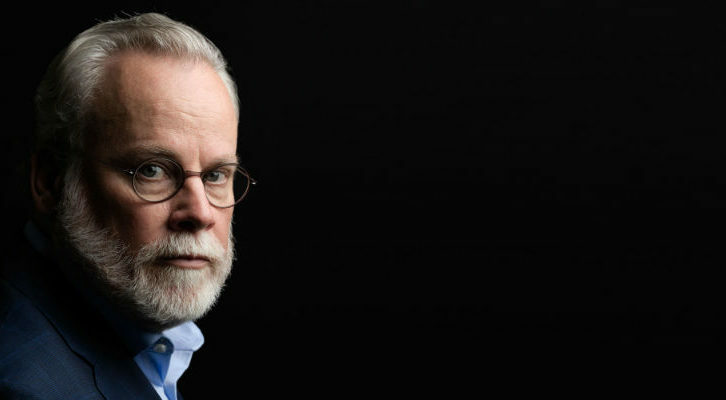 We’re living in an incredibly exciting time for podcasting, and crime podcasts are no exception. With such an explosion of original concepts and voices, when new podcasts are cropping up every day, it can be hard to know where to turn, and which podcasts best suit your tastes. Maybe you love My Favorite Murder, and your ideal podcast is a natural conversation between friends. Maybe you’re a fan of Serial, and your favorite podcasters are self-doubting journalists who sometimes wax poetic. 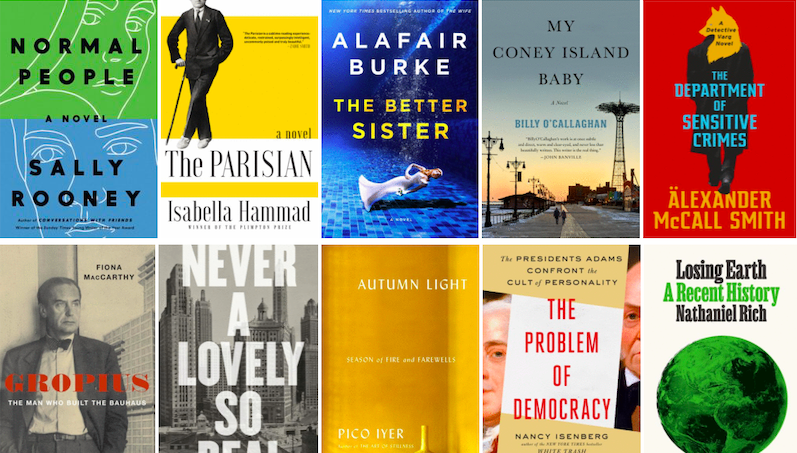 Maybe you want to hear about crime in a new corner of the world, or crime from a fresh perspective. Maybe you just want someone to tell you what happened when, without any bells and whistles. Or maybe you love all of it, and want to hear all the podcasts. 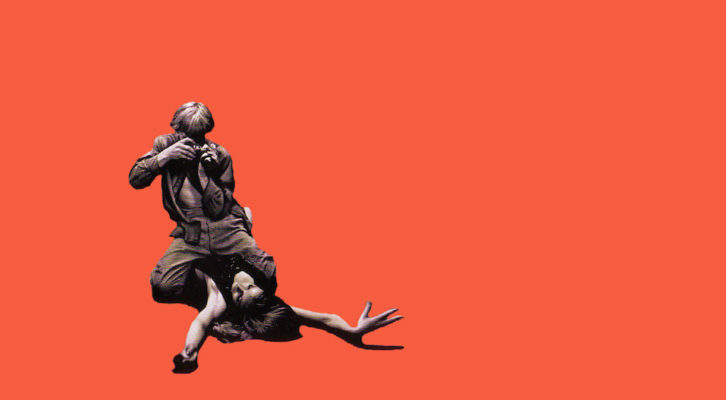 Whatever your taste in crime, your perfect podcast is waiting for you, right now. 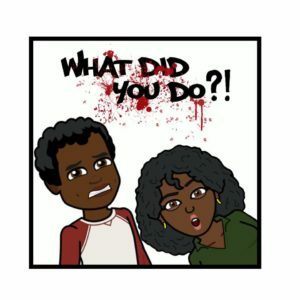 Conversational Crime: What Did You Do?! This UK cult hit is flying mostly under the radar in the US, for now. Made by husband and wife team Benjamin and Rosie, They Walk Among Us focuses on UK crime, with a different crime every episode. 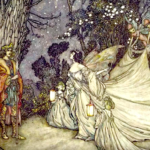 The podcast combines high production value, effective music, solid storytelling, and soothing narration from Benjamin to create episodes that feel like short stories, standalone worlds that have been whirled up for an hour. 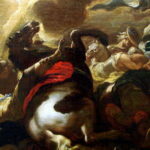 As the title would suggest, They Walk Among Us is particularly interested in the closeness of crime—the ways in which criminals, far from belonging to a shadowy underground world, are our friends, our neighbors, our loved ones; they can stand at arm’s length from us, can jostle us in a crowd. 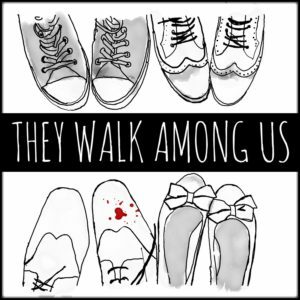 Winner of the Gold Medal in the True Crime category of the British Podcast Awards 2017, They Walk Among Us is well worth a listen, or ten. 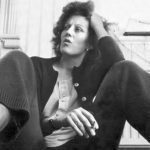 True Crime Garage has been around for a while, but if you haven’t listened yet, now is the time. Nic and The Captain, who open every episode by evaluating the type of beer they’ll be drinking while they record, have an easy back and forth, understated wit, and frank emotion that make for engaging listening, but they never stray far from the topic at hand. 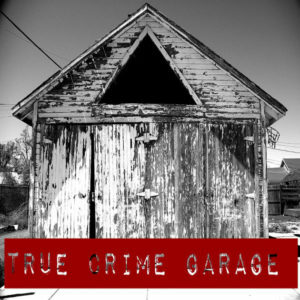 True Crime Garage covers a wide variety of topics, from well-known serial killers like John Wayne Gacy to the recent tragic death of Chicago teenager Kenneka Jenkins, and they do a particularly good job of multi-part episode arcs. All in all, this is a consistently strong podcast that will likely be enjoyed by pretty much anyone who likes true crime. True crime devotees may remember Payne Lindsey’s 2016 podcast Up and Vanished, about missing schoolteacher Tara Grinstead. In his second podcast, Lindsey seems to have hit his stride, interviewing a wide variety of sources and letting them do most of the talking. 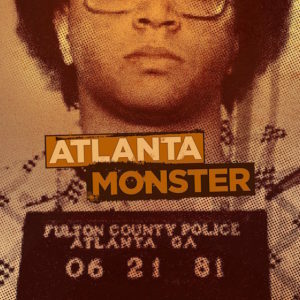 Atlanta Monster looks at the Atlanta Child Murders of 1979–1981, following the thread of the crimes and the investigation before settling on an examination of the person arrested for the crime—and questioning whether that person is guilty. The podcast also takes a careful look at Atlanta itself, and the ripple effects this crime had in a marginalized community whose missing children were often not given the attention they deserved. If you liked Season 1 of Serial, lend an ear to Someone Knows Something. 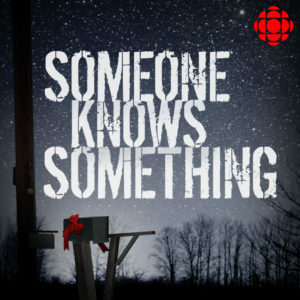 This Canadian series follows a different cold case every season, and takes a thoughtful, even poetic approach in its investigations, knowing full well that they may not yield a final result. 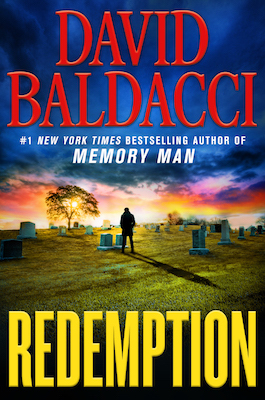 Host David Ridgen is particularly interested in the effect that unsolved crimes have on families, and proves a sympathetic and respectful ally of families still searching for answers, and struggling with unresolved grief. Season 4, which deals with the mysterious death of a father and husband in 1996, just kicked off in early February. 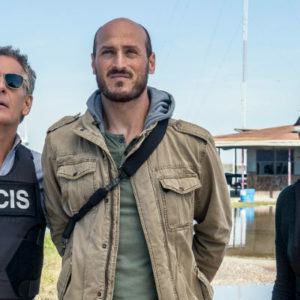 Someone Knows Something may or may not deliver a culprit, but the new season is sure to be another poignant, thoughtful, and beautifully produced exploration of human suffering, and human strength. 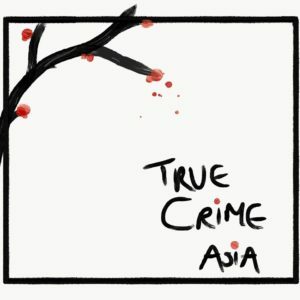 True Crime Asia is hosted by Singaporean-American Melissa Powers, who examines one crime from one Asian country every episode. 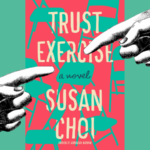 Whether she’s discussing occult murders in Singapore, a mummy in Pakistan, or the murder victim dubbed by the American press as the Indian JonBenet Ramsey, Powers pairs thorough research with a fluid, visual narrative style, carefully walking the listener through each crime and considering the skewed ways that these crimes can be perceived from a Westernized perspective that equates the West with culture and the East with provincialism. From the opening strums of her peaceful Handel theme song, Powers takes the listener on a journey towards new horizons, and new perspectives. 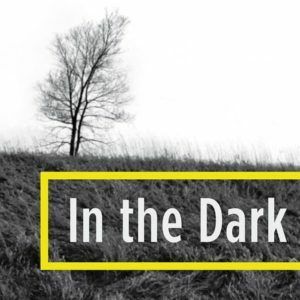 In its first season, this Peabody Award-winning podcast focused on the 1989 disappearance of 11-year-old Jacob Wetterling. 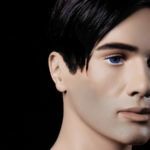 American Public Media reporter Madeleine Baran has a sympathetic and engaging narrative voice, and interweaves a kaleidoscope of interviews and primary sources to create an emotionally rich portrait of the boy who was lost–while focusing with an unrelenting, analytical eye on how and why the Minnesota police failed to solve Jacob’s case for so long, and most of all, failed to save Jacob. Season 2 will be released in the spring of 2018, and details are scarce, beyond the fact that it will focus on a different case. If you haven’t listened yet, now is the perfect time to catch up on Season 1. In what now seems inevitable, Amazon has waded into the world of crime. 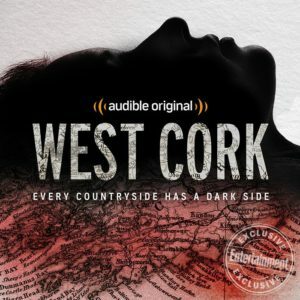 West Cork is the newest original series made by their audiobook company, Audible, and right now it’s free for a limited (and unspecified) time; after that, you’ll need an Audible membership or a free trial. If this frightens you, understood, but know this: West Cork is very good. 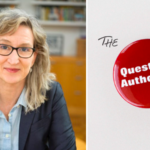 It follows husband-wife team Sam Bungey and Jennifer Forde on their 3-year investigation of the unsolved murder of French filmmaker Sophie Toscan du Plantier, which rocked the West Cork region of the Irish countryside in 1996. 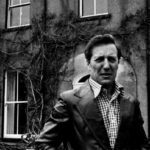 With high production values, smart pacing, and painstaking research, Bungey and Forde dive into the history and mythology of the region, the intricacies of the police investigation, the personality of the suspect many believe to be guilty—and the countless ways that this shocking murder changed the small community of West Cork forever. 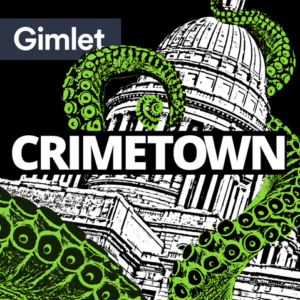 Gimlet Media’s newest podcast examines the messy, complicated culture of crime in one town per season. In Season 1, the town is Providence, Rhode Island: a maze of corruption, drug trafficking, and organized crime presided over by the mercurial Buddy Cianci, Providence’s longest-serving mayor. With engaging narration and slick production, Crimetown follows Cianci’s career from his beginnings as an anti-mob prosecutor, to a mayor who would become entangled in the very corruption he once vowed to stomp out. The podcast is already in development to be made into a TV series on FX, so listen now and say you heard it first. Casefile is the ideal podcast for someone who, if they had the time, would get their true crime fix by simply reading articles on a case—but because they don’t, they want a straightforward rundown that they can listen to on their way to work. 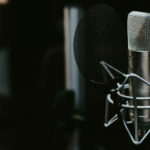 The anonymous Australian host of Casefile does exactly that, integrating methodical research and interviews to give the listener a comprehensive history of each case, without deviations or commentary. If you enjoy the dark, somber tone of Forensic Files, Casefile is the perfect podcast for you. Oftentimes the best audience for a parody is the very people who love what’s being spoofed. 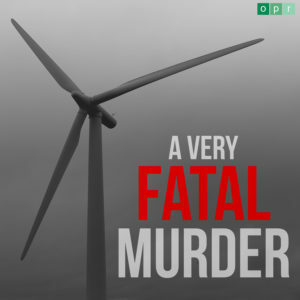 A Very Fatal Murder is The Onion’s sendup of true crime podcasts, and it’s spot-on. The 6-part series, which follows journalist David Pascall on his quest to find the killer of a beautiful teenage girl in a sleepy Nebraska town, is laugh-out-loud funny; even the commercials are a joke (sign up now for SandCamp, the subscription service that dumps two tons of sand on your lawn every month), and at times the podcast ventures gleefully into the absurd. 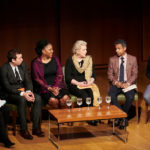 But it also has something important to say about the culture of crime that has made podcasts like Serial (a clear target) so popular—a culture that, if we’re not careful, can veer disturbingly close to the exploitation of real tragedy. 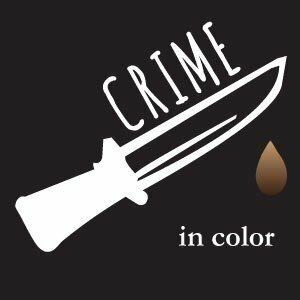 A Very Fatal MurderAtlanta MonsterCasefileCrime in Colorcrime podcastsCrimetownIn the DarkpodcastingSomeone Knows SomethingThey Walk Among UsTrue CrimeTrue Crime AsiaTrue Crime GarageWest CorkWhat did you do? 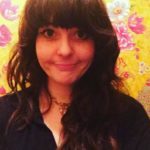 Emily Stein is a writer and editor living in Brooklyn, NY. 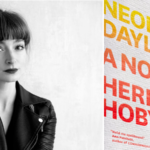 She has studied literature, languages, and writing at Northwestern University, the Sorbonne, University College London, and Columbia University, and is currently working in nonprofit development while completing her first mystery novel. 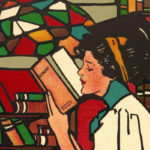 Follow her on Twitter and Instagram at @slidingbookcase.